© 2019 Dolphin 5 Enterprises Pty Ltd t/as Little Bay Cellars. ABN 86130566460. Licence Number: LIQP700-351489. All rights reserved. NSW Liquor Licensing Act 2007. It is against the law to sell or supply alcohol to, or to obtain alcohol on behalf of, a person under the age of 18 years. WARNING : ACT Liquor ACT 2010. It is an offence to supply alcohol to a person under the age of 18 years. Penalties apply. 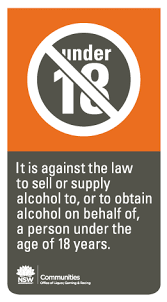 QLD Liquor Act 1992, it is an offence to supply liquor to a person under the age of 18 years. WARNING: VIC Liquor Control Reform Act 1998. It is an offence to supply alcohol to a person under the age of 18 years (Penalty exceeds $8,000), for a person under the age of 18 years to purchase or receive liquor (Penalty exceeds $700). TAS Liquor Licensing Act 1990. It is an offence to sell or supply liquor to a person under the age of 18 years. 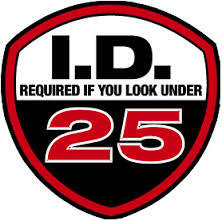 It is also an offence for a person under the age of 18 years to purchase, or attempt to purchase liquor. SA Liquor Licensing Act 1997, Section 113. Liquor must NOT be supplied to persons under 18. WARNING. 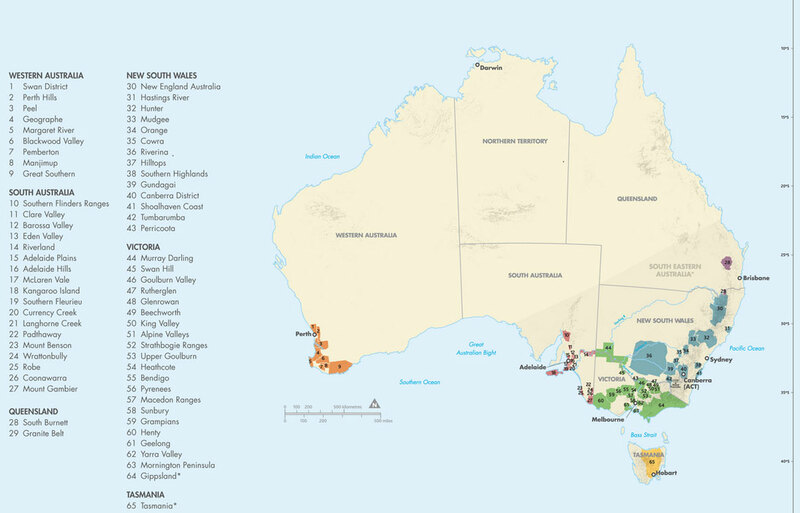 Under the WA Liquor Control Act 1988, it is an offence: to sell or supply liquor to a person under the age of 18 years on licensed or regulated premises; or for a person under the age of 18 years to purchase, or attempt to purchase, liquor on licensed or regulated premises. NT Liquor Act 1982. It is an offence to sell or supply to or to obtain liquor on behalf of a person under the age of 18 years.